Determining protein thermal stability is integral in biomedical research. Here, with the use of two thermal stability assays, we show the melting temperature of amyloid precursor protein, an Alzheimer’s disease related protein. 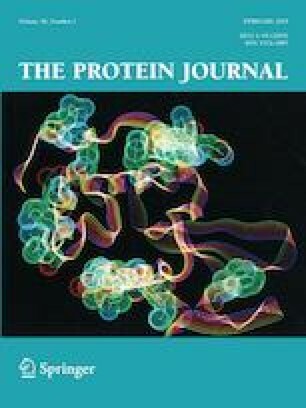 The average melting temperature for amyloid precursor protein of 55.9 °C was derived from differential scanning fluorometry (55.1 ± 0.3 °C) and cellular thermal melt (56.7 ± 0.7 °C). These experimental methods have significant application for Alzheimer’s disease research including their use for amyloid precursor protein stability profiling and for the identification of additional binding partners to further elucidate novel protein functions. We would like to acknowledge the National Research Foundation/Deutscher Akademischer Austauschdienst (DAAD170613239977) and the University of KwaZulu-Natal for funding and permission to publish the research produced here. The authors declare that there are no conflicts of interest.